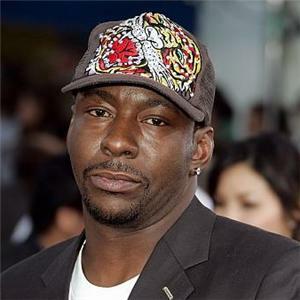 Bobby Brown has been arrested on suspicion of driving under the influence in Los Angeles a couple of hours ago. Law enforcement sources told TMZ that Bobby Brown was pulled over in Reseda, CA, at 12:20 p.m. PST for allegedly driving while talking on a cell phone. Bobby Brown, 43, is currently in custody in Van Nuys jail. It’s unclear what substance cops believe Bobby Brown had been using before he got behind the wheel. Whitney Houston’s ex-husband already has a DUI conviction on his record stemming from an arrest in Georgia in 1996. Bobby Brown eventually pled guilty to DUI and served 8 days in jail. Bobby Brown has been back in the news ever since Whitney Houston died in a Beverly Hills hotel room on February 11. Bobby Brown was turned away from the death scene and left the funeral service early after a disagreement with Whitney Houston’s family. Few hours after his arrest, sources close to Bobby Brown told TMZ that his “people” are en route to the jail to bail him out.